Limited to 20 subscribers only! Limited to 10 subscribers only! Special Promotion on this Festive Season! Subscribe / Renew your VIP Membership at RM890.00 and GET 3 MONTHS EXTRA! 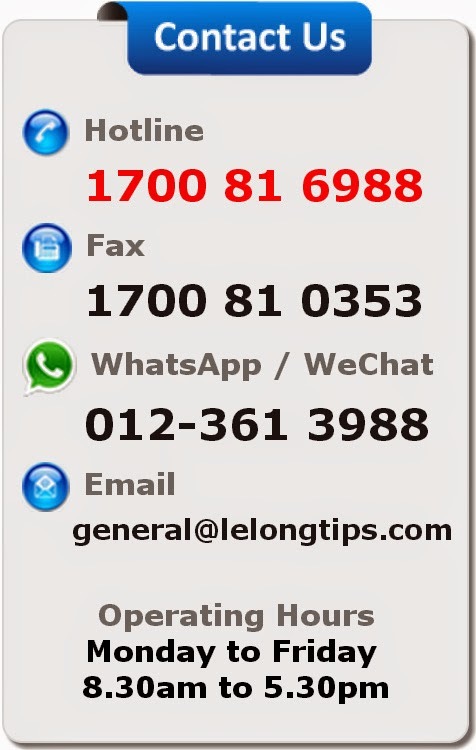 Enjoy special promotion on this Auspicious Year by Lelongtips.com! 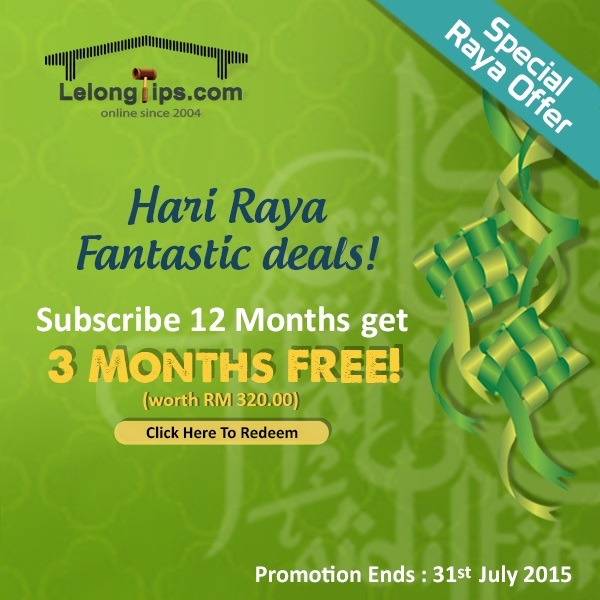 Join 2 Years VIP membership at only RM1188.00 (1 Year Membership at only RM584.00). when you subscribe Lelongtips-VIP Membership! Call 1700816988 for more info! Good tips. I will be sharing this with all of my friends! I like this post because it is informative and helpful to all readers. I would like to revisit this post. If you planning buy the Customizable Cell Phone or Latest Cell Phone Accessories Wholesalethen please visit WholeCellUSA and get some discount we offer as in iPhone 7 Accessories Wholesale and other all type mobile phones accessories. This is just a fabulous blog as I was looking for right information on cell phone accessories at wholesale prices and found your blog really awesome. It is true that wholesale phone accessories usa is a nice way to have a cut on the cost. There are a lot of companies that are selling wholesale cell phone accessories, but finding one reliable is really hard. I found your website via Google while searching for a iphone 7 accessories wholesale, your website came up, it looks great. Thanks for your article and keep publishing more informative content! !